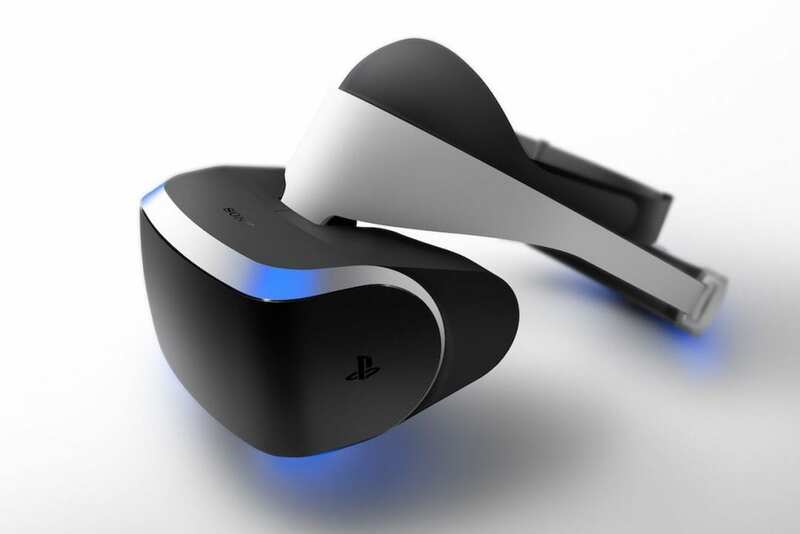 PlayStation VR release is getting closer and closer to its release. Next Thursday, 13th of October is the release day. Sony have managed to make a helmet that you connect to your Playstation 4 and lets you play many new games in Virtual Reality. They will work with Playstation 4 and the new Playstation 4 with higher specs such as 4K gaming. These VR sets are also compatible with PlayStation Move. These PlayStation VR games will be out. The names are all taken from PlayStation Blog post about the PlayStation VR headset that will be out on 13th of October! Carnival Games – 2K Games. Pixel Ripped 1989 – Pixel Ripped Inc.
Proton Pulse – ZeroTransform Inc.
VR isn’t a New thing. Amiga had it Years back! With Sony now entering the Virtual Reality world, they have finally landed where Amiga started many years ago. In 1993, I remember visiting Amiga Expo in Oslo, where there was Amiga 3000 controling a VR setup machine. Amazing times. Then in 1995 Escom had big plans for their VR i-glasses also. Some of the more modern FPS 3D games for Amiga like Gloom Deluxe and Nemac IV, supported them quite well but as Escom went down in 1996. The VR era stopped its evolution for a long time. Now Sony have pushed VR into the masses, and it will be interesting to see if this is going to bloom or not.